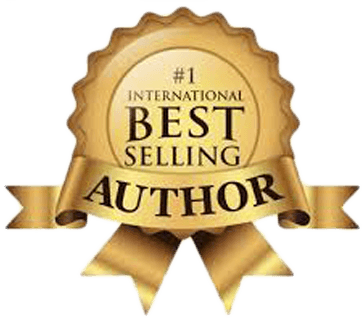 BE THE ROCKSTAR & INVITE MARVELLESS MARK® TO SPEAK AT YOUR CALIFORNIA EVENT! Putting on an event can be challenging! You want to your attendees to get the most out of the experience. You want it to be educational, entertaining, and most importantly, unforgettable. And, you want to look like a rock star for planning the whole thing. That’s why you’ve chosen Orange County. The weather is beautiful, it’s practically impossible to be bored (day or night) and no one minds coming to California. Orange County is home to some of the best attractions in the US, so you know that while your attendees are relaxing before and after your event, they’ll have plenty to do. Now, you can focus on bringing in a keynote speaker who will meet and exceed your every expectation. In order to make your meeting memorable, you need to hire an enthusiastic, unique keynote speaker who eats, breathes, and sleeps team building. After all, you want your people transformed. You need rock star content, rock star delivery, and rock star results. 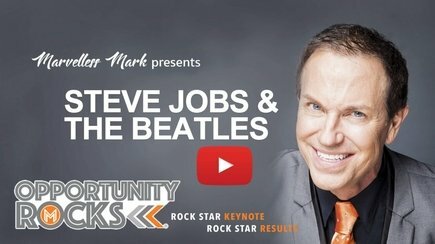 Luckily, when you hire Orange County Keynote Speaker Marvelless Mark, you get it all. When your employees work together, your business runs like a successful rock band. Everyone knows their importance, respects their band mates, and has the opportunity to shine during solos. But how do you get them to work together? When the right motivational keynote speaker addresses your organization, lives are changed. An Orange County motivational speaker is a way to energize your employees and inspire them to work together and embrace their inner rock star. Imagine what it would be like if your team was excited to come to work and worked together every day to rock your business. 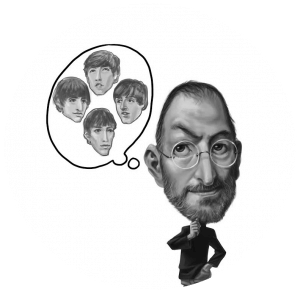 Using his 3 Keys to Rock Star Teamwork, your employees will learn how to adopt a positive mindset, work together, and unleash their inner rock stars. They’ll return to work with a renewed passion for their job and for their team. 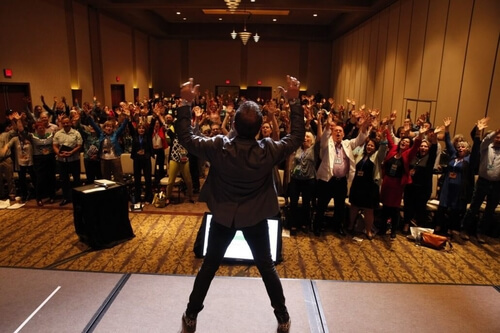 With Marvelless Mark’s® special Rhythms in Business® finale, your audience will learn, laugh, get on their feet and get ready to take action to transform their business. They may even get to pretend they’re Led Zeppelin’s John Bonham or The Who’s Keith Moon. BRING MARVELLESS MARK TO YOUR CALIFORNIA EVENT, CLICK HERE TO BOOK TODAY! You need a big personality for your next event. You need someone who’s going to leave a lasting impression and motivate your team well after the event has ended. There’s only one speaker who fits this bill perfectly. Orange County keynote speaker Marvelless Mark is your solution. Named after his book, Mark’s keynote, “Opportunity Rocks” will show your team how to be business rock stars, no matter what industry you’re in. 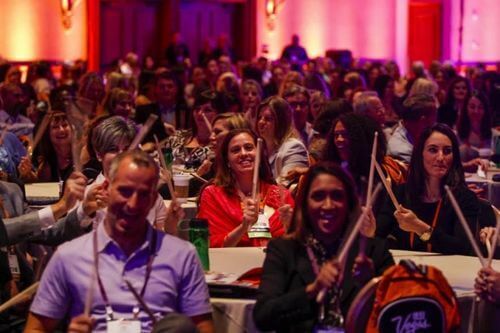 Your attendees will learn the success secrets of your favorite rock stars – along with some strong business content – in an interactive keynote event designed to illustrate a powerful message of Vision, Action, and Change. His unique approach to Business Change will inspire your attendees to Dream bigger, Drive Change and most importantly take Action. 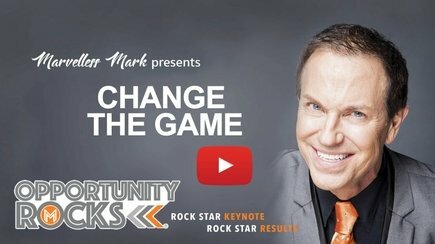 Mark is an Orange County motivational speaker, team building speaker, emcee, and meeting icebreaker with the ability to take any meeting to a place bursting with rock star energy, interaction, and fun with a message. 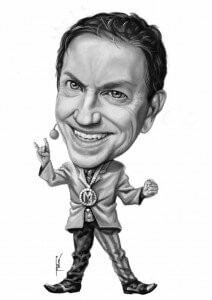 A former radio personality and Las Vegas Headliner, Marvelless Mark’s approach to corporate entertainment has always been one of audience interaction and participation with the energy of a rock concert. He’s carried this over to his keynote speaking, connecting with your audience to set the appropriate tone and pace for your meetings. 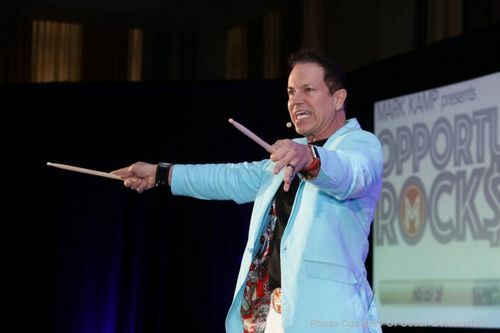 As an award-winning Orange County Keynote speaker, Marvelless Mark has entertained audiences in a variety of industries. His presentations bring audiences to their feet, fully engaged in the action as they drum along. Growing up on a farm in Missouri, Mark lent his voice (and business acumen) to the radio before taking the entrepreneurial world by storm. He’s often considered the customer and employee engagement guru and has been sharing his energizing and unforgettable presentations with audiences around the world for over 25 years. His attendees are entertained, excited, and learning new strategies to impact their business. 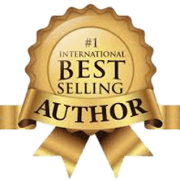 Marvelless Mark is the author of the acclaimed book Opportunity Rocks and has been featured in USA Today, Business Innovators, TBN, and Small Business Trendsetters. 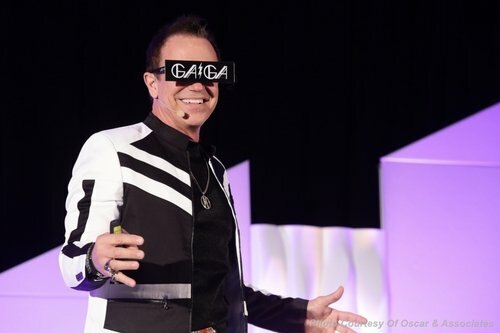 He’s enthusiastic in his mission to unlock everyone’s inner rock star through speaking engagements in Orange County and all over the world. Are you prepared to listen to what Mark has to say? To influence us in such a way that we are prepared to say, “I’m checking my ego at the door,’ it is about the band it isn’t about me. He is one guy who can inspire you to understand. What are you prepared to do to take advantage of the opportunity you have?